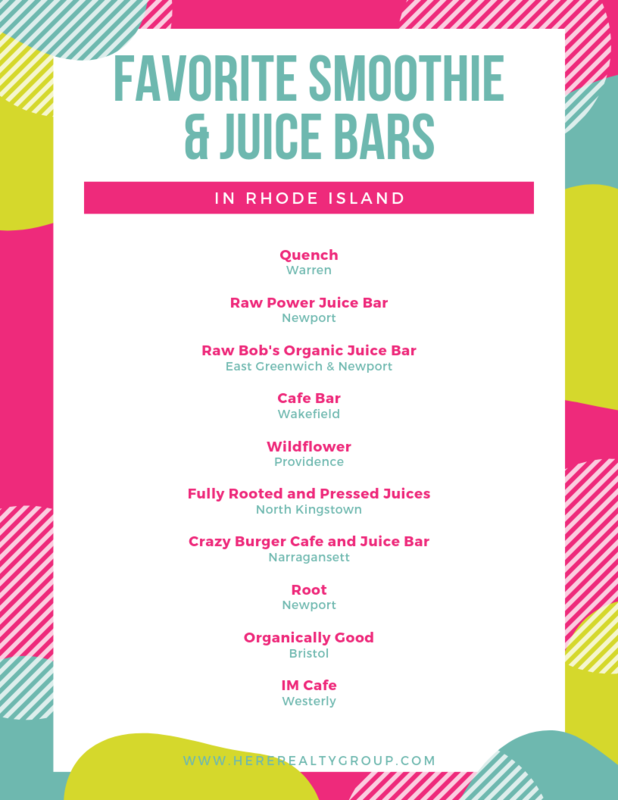 Here is our list of top smoothie and juice bars in Rhode Island. Healthy food is a huge trend in our society today so these places are booming! 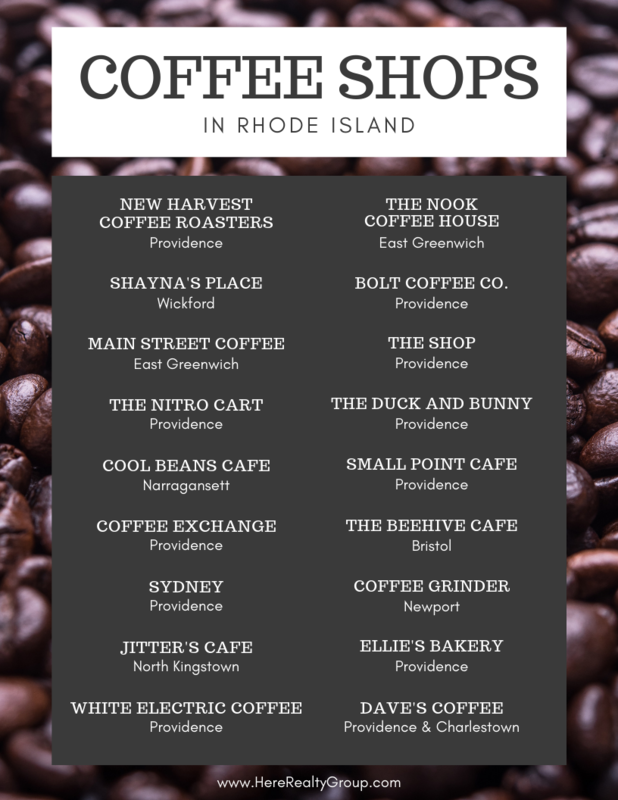 Which smoothie and juice places are your favorites in RI? 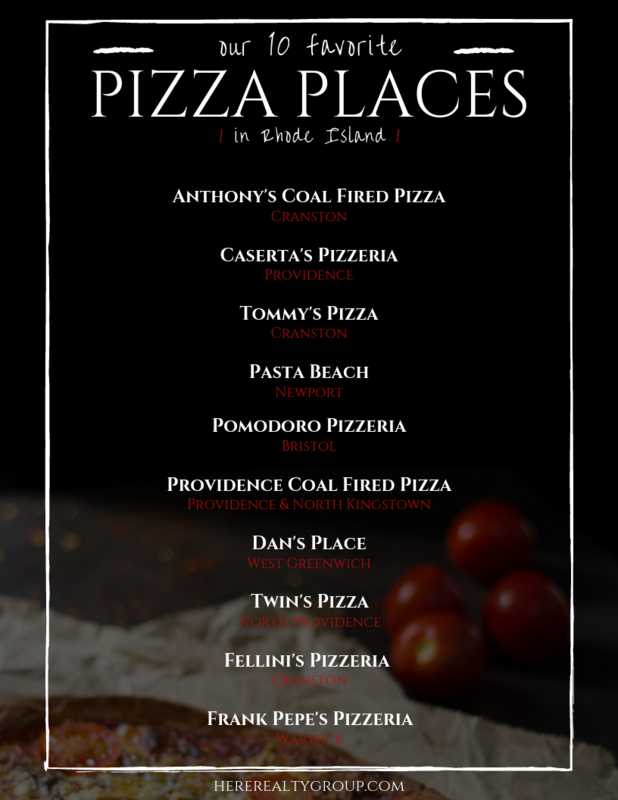 Here's a list of the best places to get a pie in Rhode Island. At least they're our favorite pie places! 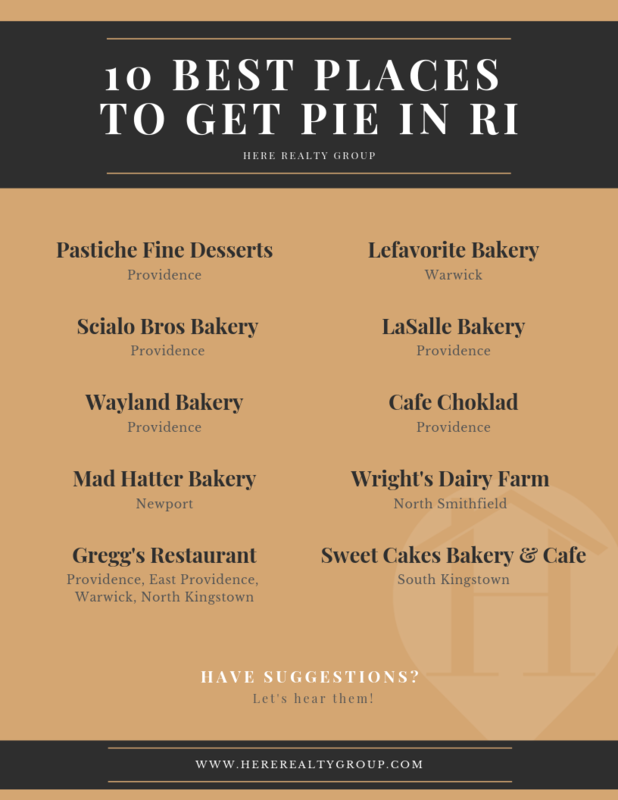 Let us know what you think about our list, and what pie shop or bakery would you add to this list? 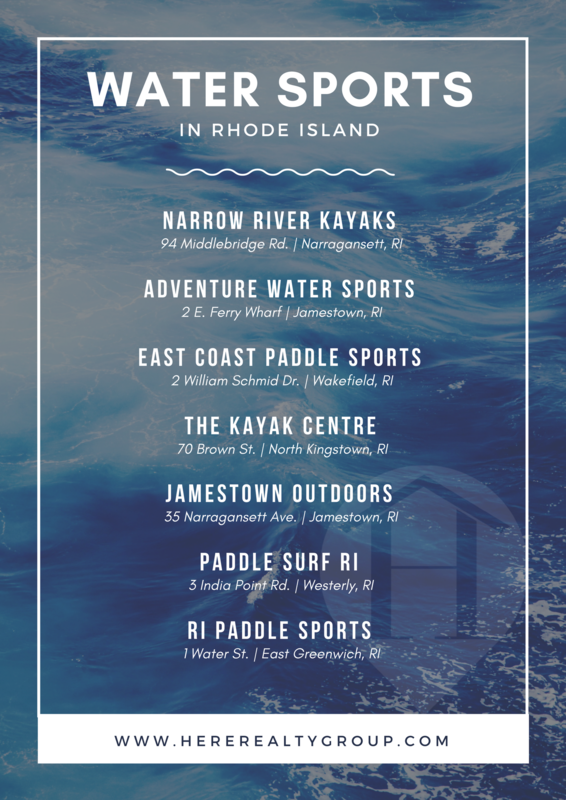 Here is a list of our favorite places to get a yummy sandwich in Rhode Island. 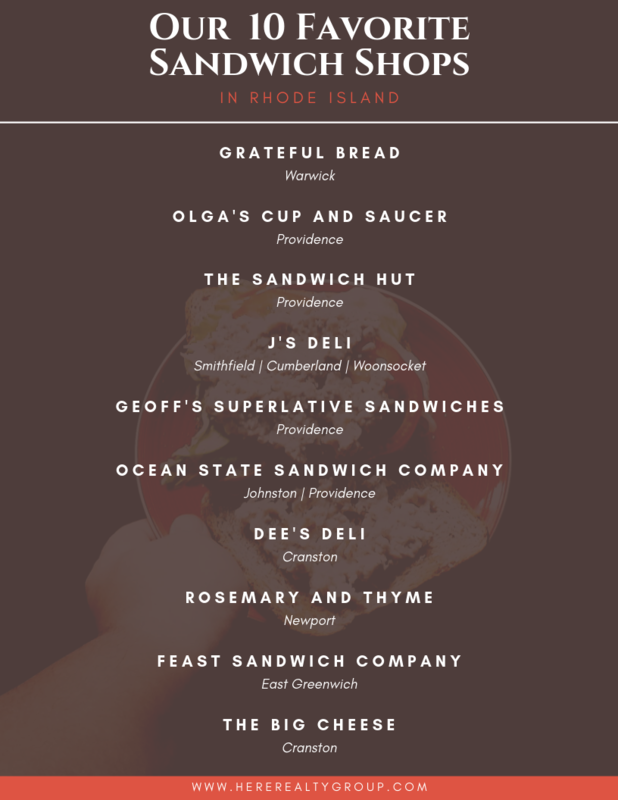 Do one of these places have the best sandwich in RI? 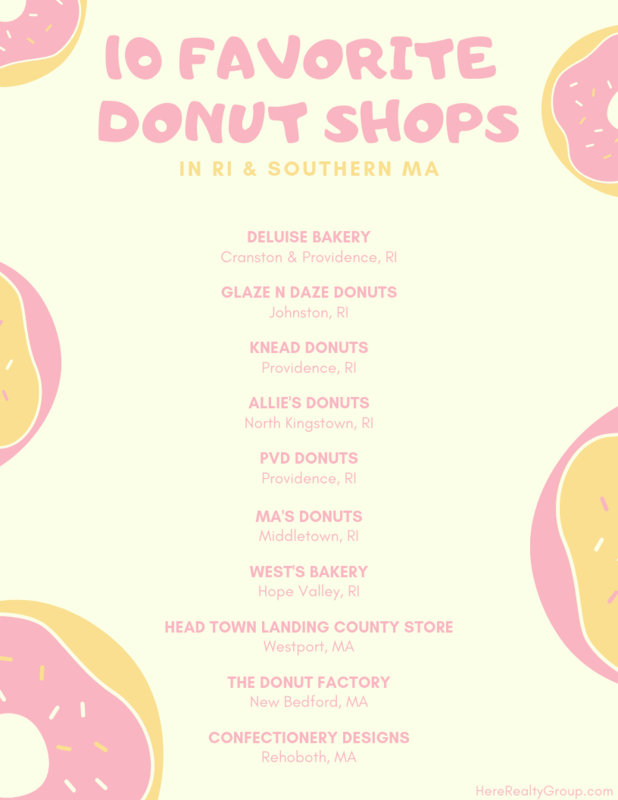 Let us know what you think about our favorite sandwich shops across the state! 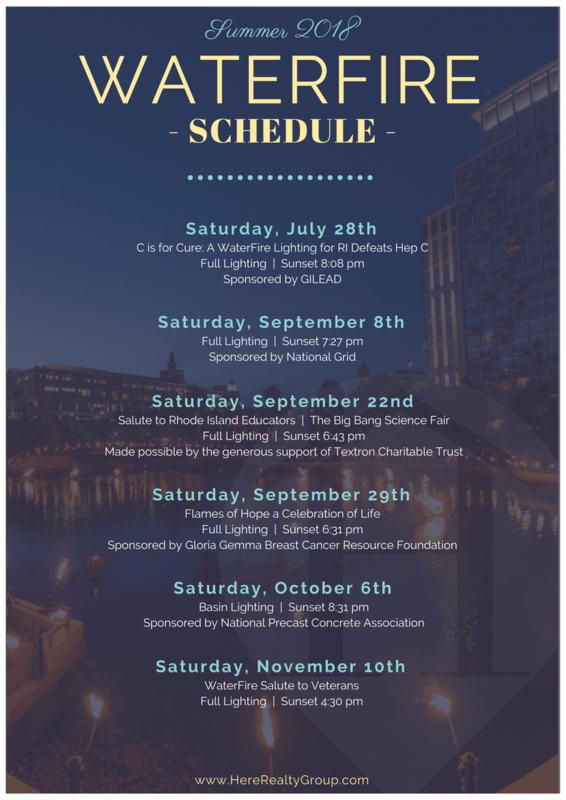 Looking where to pick apples this fall? 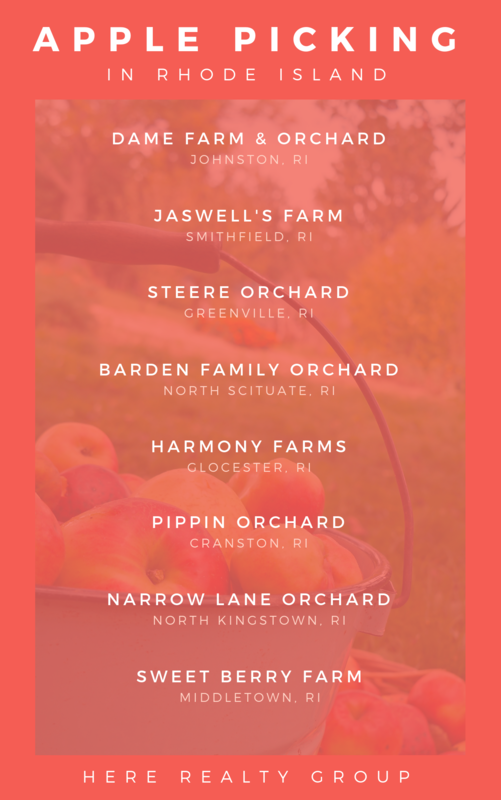 Rhode Island is home to many great orchards and farms that are perfect for apple picking with friends and family. 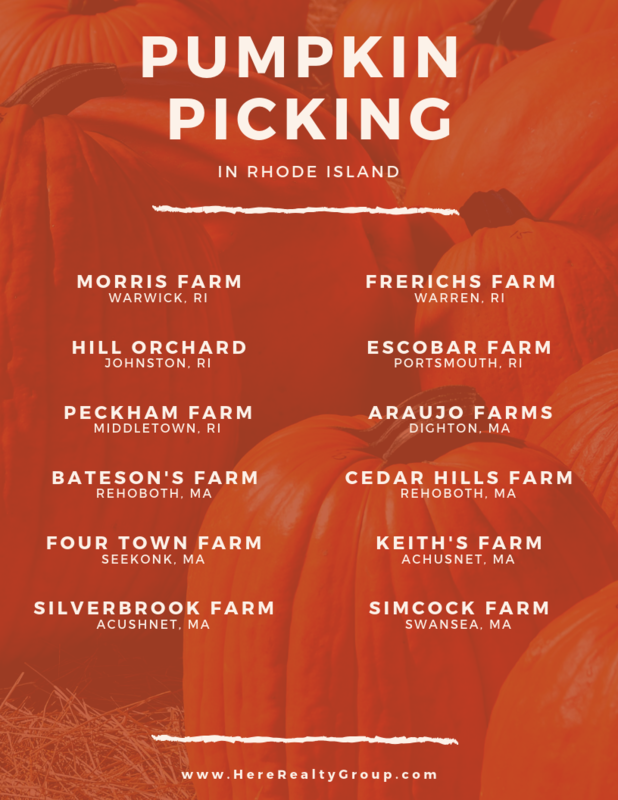 Here is a list of the best spots for apple picking in RI.